The vivid, personal accounts of four women who lived and travelled as settlers in early British Columbia. The women in this book were trailblazers. The frontiers they lived on were not only geographical but personal. As they left the drawing rooms of England and eastern Canada for new lives in the far West, social patterns were disrupted, and the status quo dissolved. On the wagon roads and river boats of nineteenth-century British Columbia, they found risks, opportunities and freedoms far beyond those familiar to their more settled contemporaries. 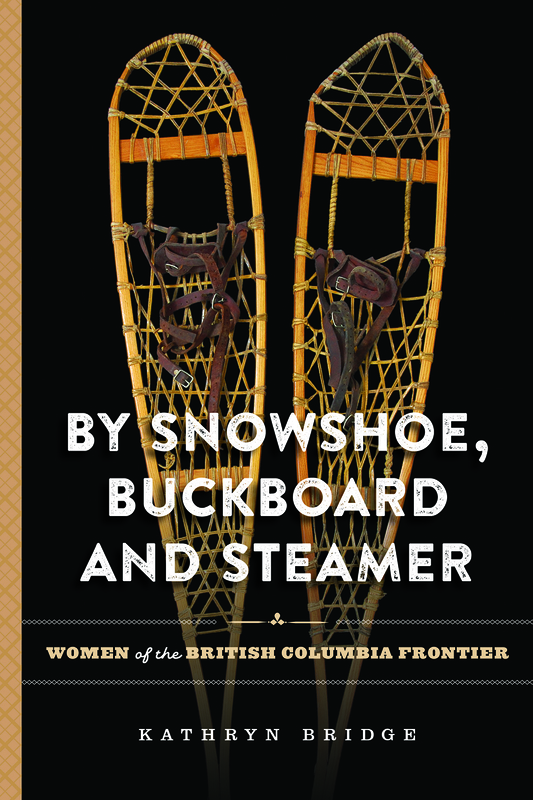 By Snowshoe, Buckboard and Steamer tells four extraordinary stories of life on the unruly edge of empire.